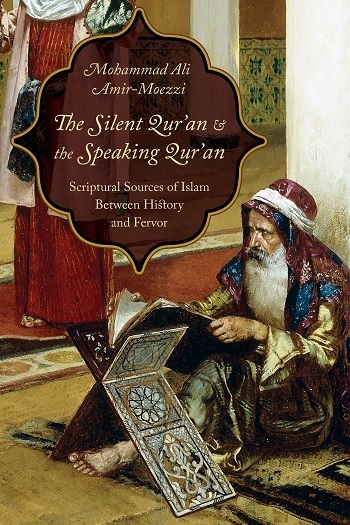 Two major events occurred in the early centuries of Islam that determined its historical and spiritual development in the centuries that followed : the formation of the sacred scriptures, namely the Qur’an and the Hadith, and the chronic violence that surrounded the succession of the Prophet, manifesting in repression, revolution, massacre, and civil wars.This is the first book to evaluate the writing of Islam’s major scriptural sources within the context of these bloody, brutal conflicts. Conducting a philological and historical study of little-known though significant ancient texts, Mohammad Ali Amir-Moezzi rebuilds a Shi’ite understanding of Islam’s early history and the genesis of its holy scriptures. At the same time, he proposes a fresh interpretative framework and a new data set for theorizing the early history of Islam, isolating the contradictions between Shi’ite and Sunni sources and their contribution to the tensions that rile these groups today. 3. The Necessity of Hermeneutics : On the Qur’ ?nic Commentary of al- ?ibar ? 4. The Emergence of Gnosis : A Monograph on Knowledge Compiled by al- ?aff ?r al-Qumm ?